It’s now news to learn that people don’t like change. Consider any of your favorite online services and any change that they’ve recently made – I bet a whole lot of people made a fuss. Changing from Twitter’s ‘favorites’ to its new hearts certainly caused a bit of a stir for the social network. However, its most recent test is one that’s confusing the hell out of people, as it’s showing people their timelines in a non-chronological order. Why is my timeline randomly out of order all of a sudden? 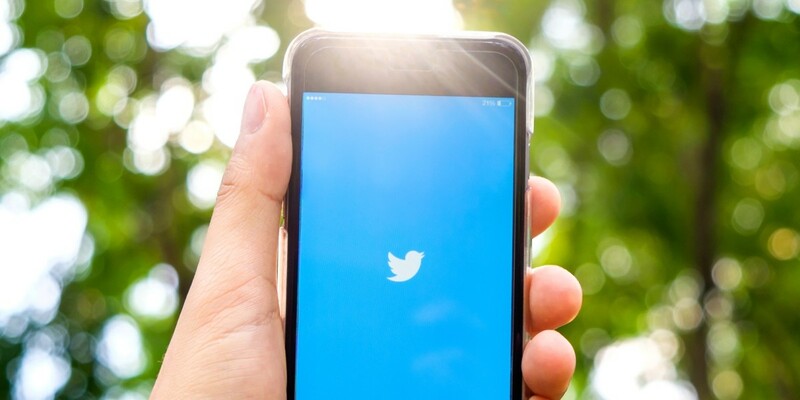 Judging from the relatively low volume of tweets – and knowledge that Twitter often tests new features that it then doesn’t roll out more widely – we’d assume this is a pretty limited trial right now. Nonetheless, if the company chooses to push ahead with rolling it out more widely, expect a mass of scathing hot-takes just around the corner.